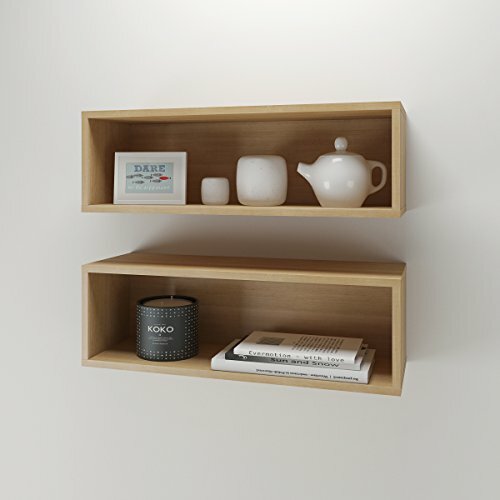 Nexera wall shelves 223505 will add the final touch to your room setting and complete it with additional decorative storage. Sold in sets of 2, you can organize these wall shelves in any way you like to create your own personalized home decor. Also available in white (223503).